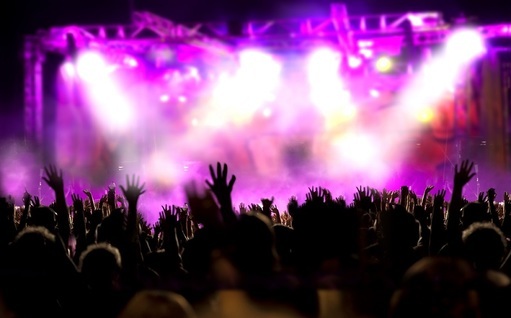 Concerts and other special events can be taxing to organize. Little details go a long way to making sure everything is a success. The long list includes the transportation. If you want to make sure at least that part of the event is good to go, why not arrange for a limousine hire Mandurah? When organizing a group outing, concert, or another event, why risk anything? Arrange for one of our limos, selecting a vehicle from our fleet that best serves your purpose. Whether you go for a Chrysler or hummer hire in Mandurah, we have something for you. If you hire us, you get some advantages. We are the best limousine company in WA, after all. Our service is flawless. We take pride in providing a personal touch and a level of service that matches the quality of the limousines in our fleet. From your initial contact to the moment we drop you off at your selected location, you are treated with courtesy, respect, and more than a little class. You are in a vehicle often reserved for VIPs. You should be treated like one. The driving is impeccable. One of the biggest problems that some in Perth, Mandurah, and other areas have is that the limo is great, but the driver is terrible. This is not the case with us. All of our chauffeurs are well-trained and professional, making every effort to ensure your journey is smooth. Our fleet is impressive. We make sure our drivers match up to that standard. We boast a fully-loaded limousine fleet. Other limousines hire Mandurah companies might have an impressive fleet, but not all of them are up to high standards. They might not have all the luxuries that are the hallmark of the limousine. Our fleet is decked out with floor space, sound systems, lighting, entertainment, and other features. You will find any vehicle from us to be a luxury on wheels.